Leadership development helps you personally and professionally. It can give you an edge in the workplace and helps create an environment for your success. Leadership development begins with a mindset of personal responsibility. If you are taking the initiative to better yourself in your career, your sense of self-worth is higher. Others are likely to take notice and applaud your decision and successes. They may even follow your example. Leadership development is ongoing, just like learning. When we stop learning and growing we become stagnant, bored, and our skills decrease. Leadership development helps keep you motivated in your position and goals. When goals are reached, it feels great! Success is an excellent reward! Leadership development can be described as the specific actions taken that are complementary to a person’s position and goals for the purpose of improving skills, behaviors, and attitudes. The outcome is greater success for the individual in their stated position and in achieving their goals. Leadership development is an ongoing process. Even those who have mastered leadership need to stay sharp in their skills. For example, if a leader is an excellent presenter, he can still lose his edge if enough time goes by without giving presentations. The more opportunities we have to apply leadership skills, the more likely we are to see improvement. Having a clear understanding of our weak areas and taking the appropriate actions to improve is by far one of the best ways to provide focus to leadership development efforts. Identify the competencies (skills, behaviors, and attitudes) relevant to your position or desired position. Every leadership position is different so this is important. These competencies should also match your goals. For more information, see Leadership Competency. Identify your strengths and weaknesses. This step saves time and gives you specific data in the areas you should focus your efforts. For more information on this step, see Leadership Assessments. Identify actions to improve your weakest areas and actions you can take to use your strengths to your advantage. Each of your actions should be related to your position needs and your goals. Practice, practice, practice. The best way to do this is to follow a plan based on the actions you identified. Set short-term and long-term milestones or objectives. Review your plan consistently and make changes as necessary. 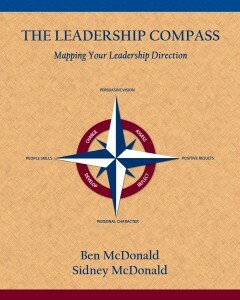 More information can be found on leadership development and leadership competencies throughout this site. We encourage you to look through these resources along with the leadership blog and news where we focus on relevant leadership topics. 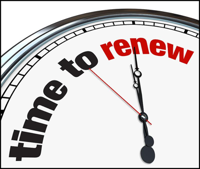 We also encourage you to participate in the Renew Leadership Movement – leaders helping leaders. Get involved and encourage your peers to get involved too! 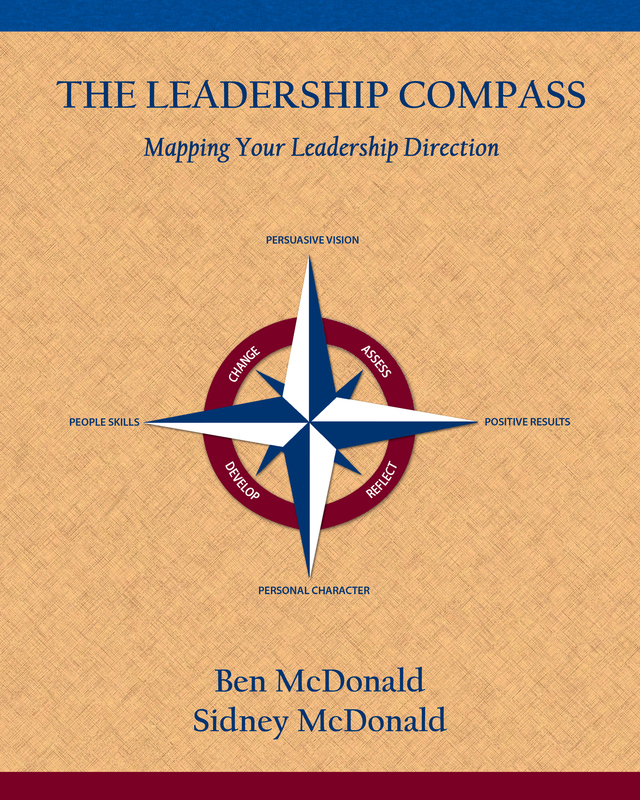 If you are ready to begin leadership development now, one of the best resources that walk you through the four stages of leadership development in detail can be found in the book, The Leadership Compass: Mapping Your Leadership Direction – Check it out!